We know that many of our readers will be traveling by air this holiday season. 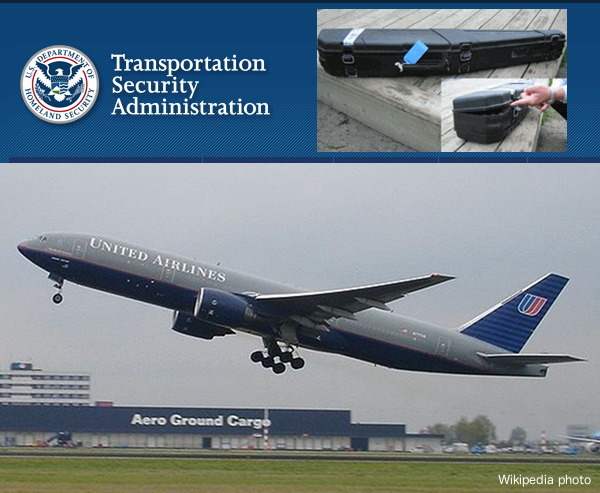 If you’ll be venturing to another destination by air this month, you need to be careful when transporting firearms through airports both in the USA and in other countries. 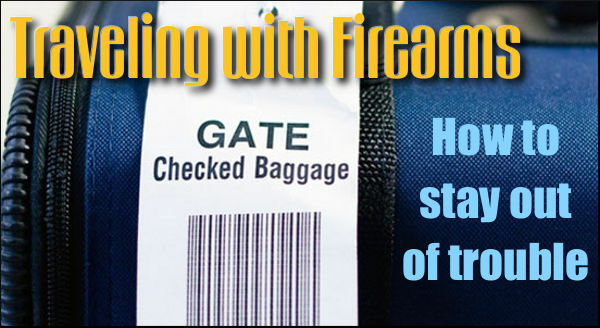 It is important that you comply with all Homeland Security, TSA, and Airline policies when transporting guns and ammunition. Following the rules will help ensure you (and your gear) make it to your destination without hassles, delays or (God forbid), confiscations. 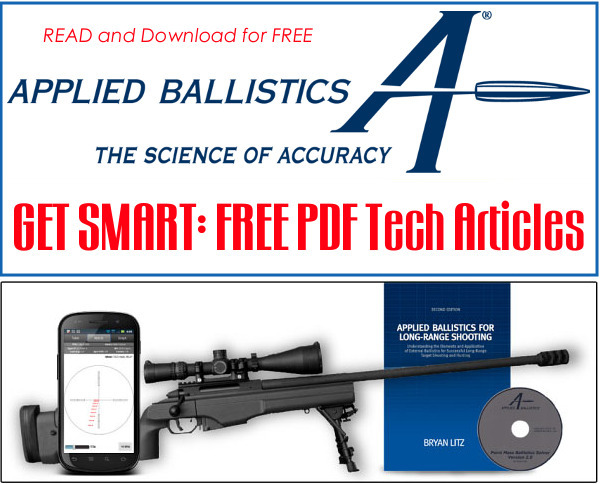 To help our readers comply with rules and regulations for air travel, we offer these guidelines, courtesy “Ron D.”, a member of our Shooters’ Forum. Before he retired, Ron D. served as a Police Officer assigned to Chicago’s O’Hare airport. 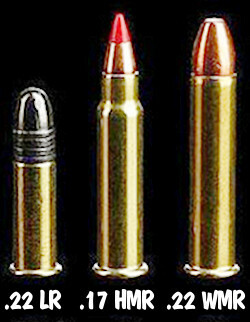 Here Ron offers some very important advice for shooters traveling with firearms and expensive optics. 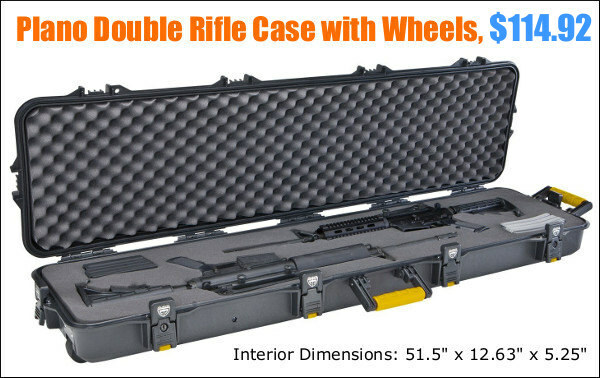 This Plano Double Scoped Rifle Case offers the functionality and durability of an SKB-type hard case for HALF the money. 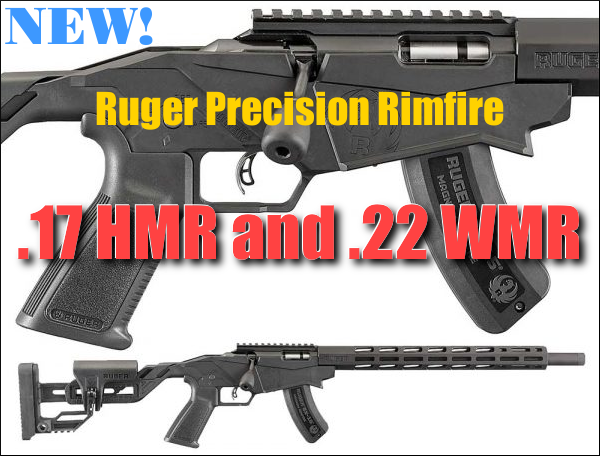 This is now just $114.92, while the equivalent SKB is around $240.00. 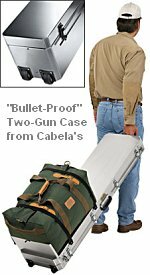 Share the post "Tips for Holiday Flyers — Rules for Firearms Transport"